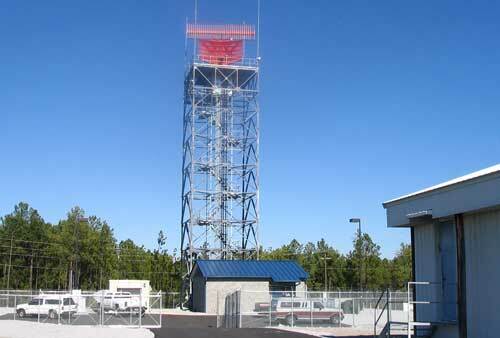 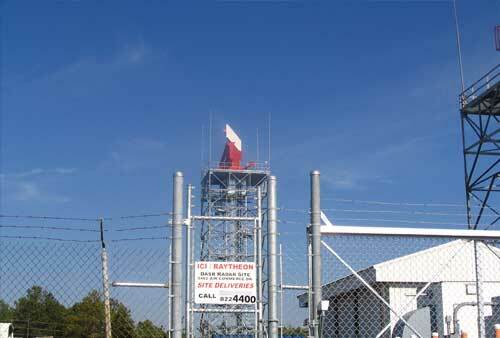 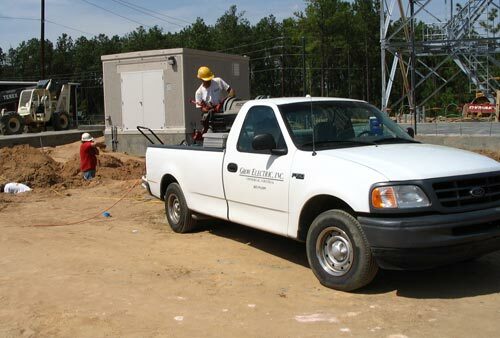 This project consists of replacing an existing 40 foot radar tower with a new 90 foot state of the art radar facility. 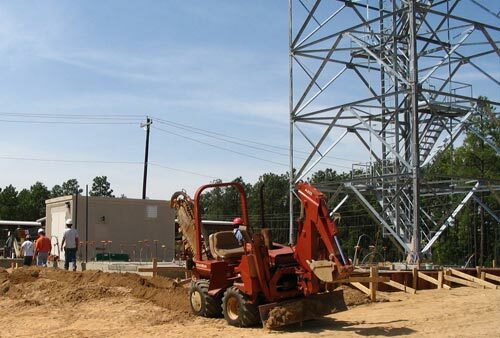 We are installing a complete electrical system throughout this project including main electrical service, CMU building electrical system, emergency generator system building & controls, complete tower wiring including tower lighting, power and communication systems, tower grounding system and lightning protection connections, perimeter grounding system. 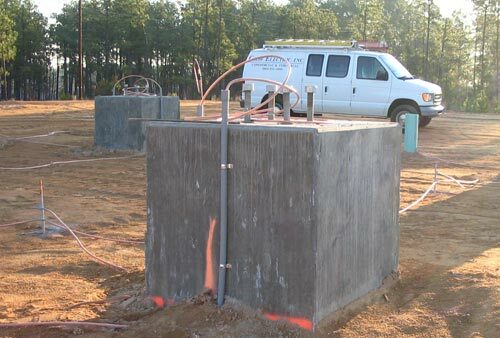 This project also consists of 7300 feet of two way concrete encased duct back from the new radar facility to the main control tower of the airport. 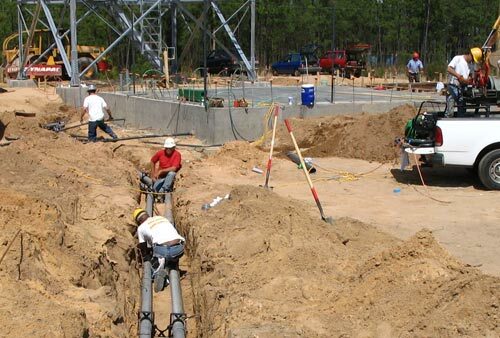 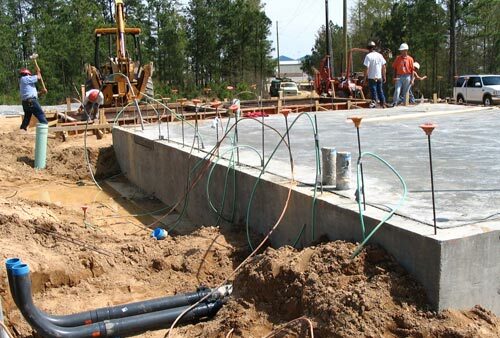 All duct bank placement will be done by Grow Electric, Inc. with the directional drilling portion under the roadways and tarmac being subcontracted out. 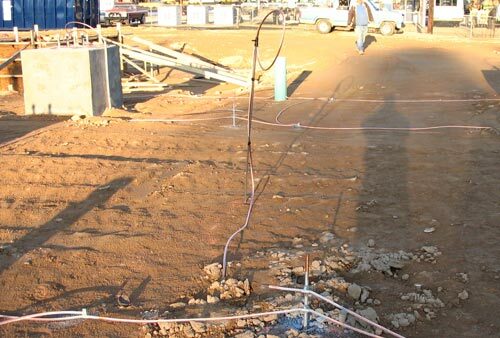 This project also includes minor modifications to the main control tower electrical systems to accommodate new equipment being installed to handle the new radar facility.